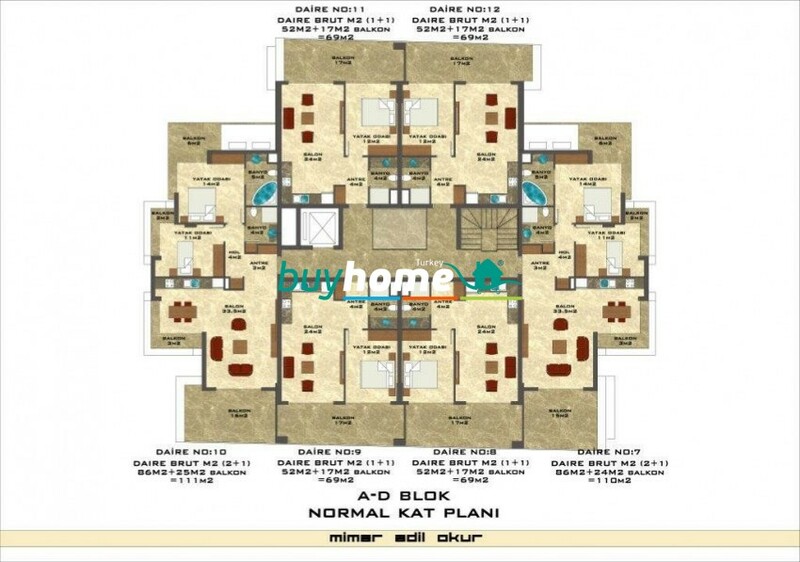 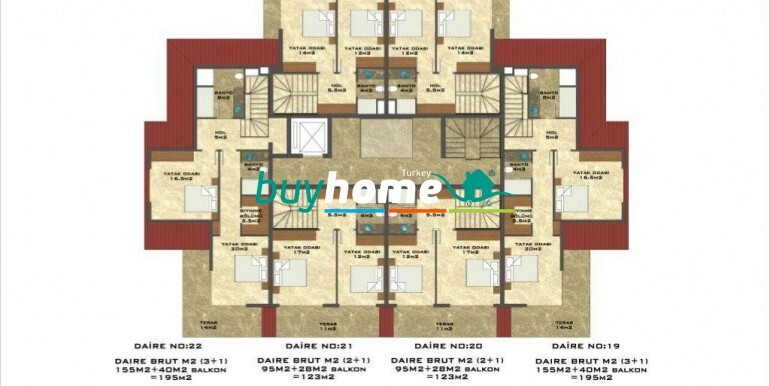 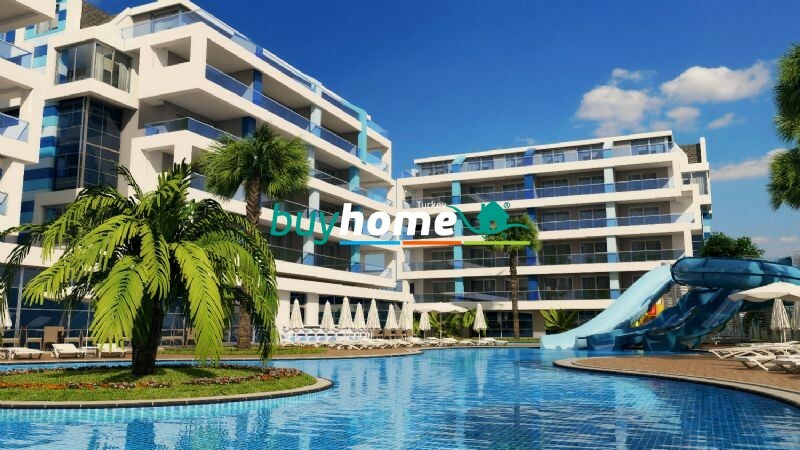 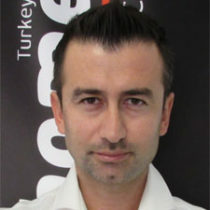 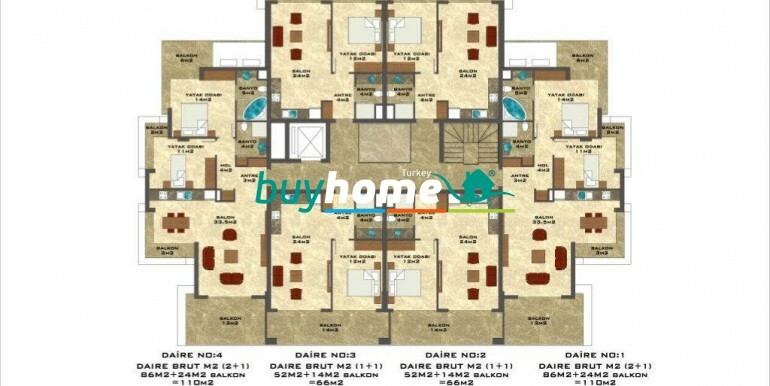 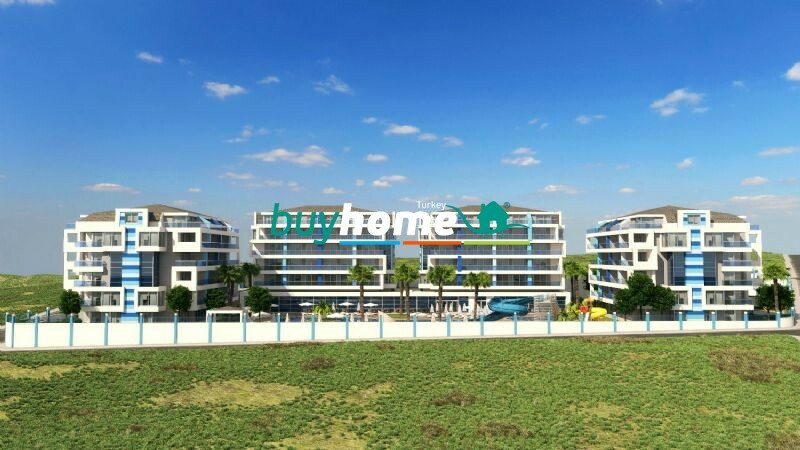 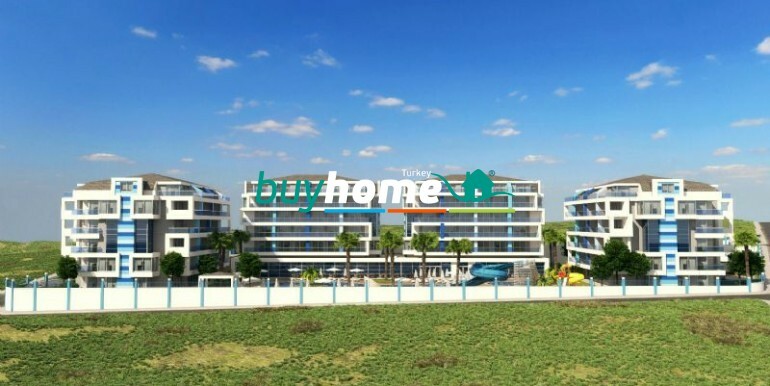 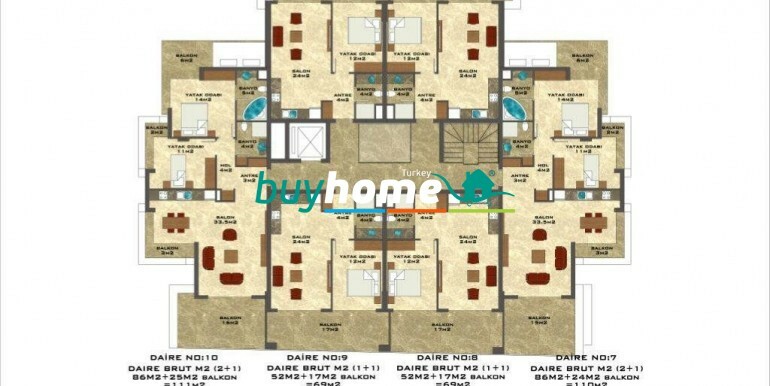 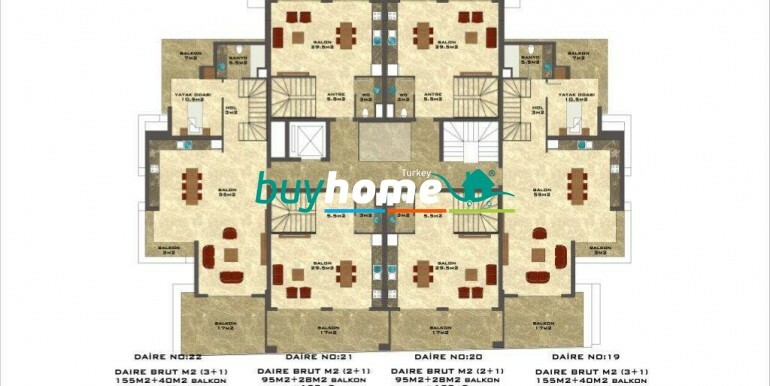 BH Crystal River | Your real estate agent in Turkey.Rent Apartment in Alanya. 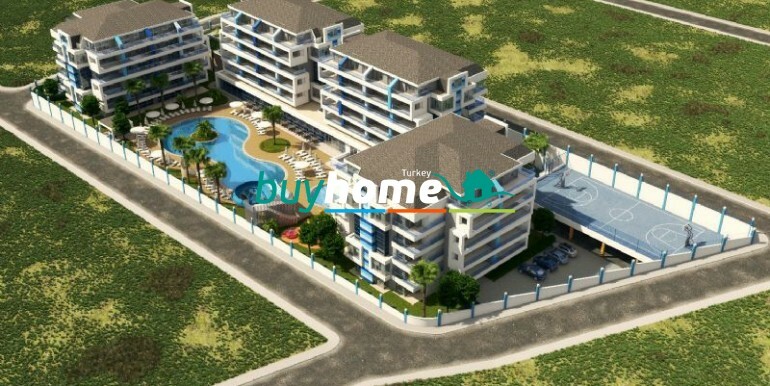 This project consists of 4 low rise buildings with a total of 86 apartments in different sizes, to meet all needs. 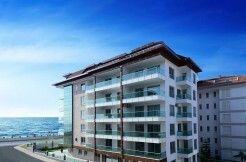 It offers a unique and modern design and excellent facilities are provided for all the residents, these are including fitness and sport facilities and recreational facilities. 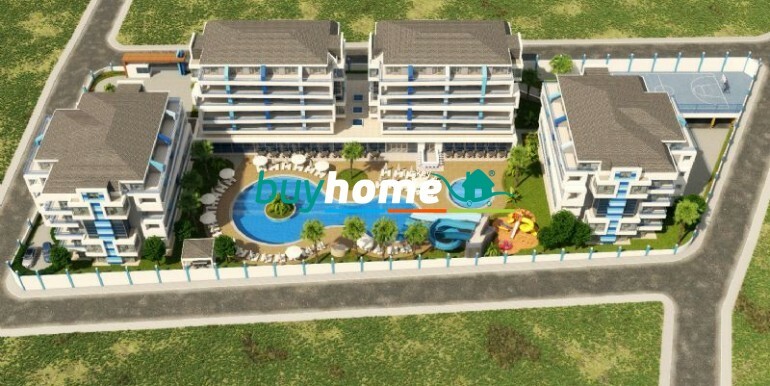 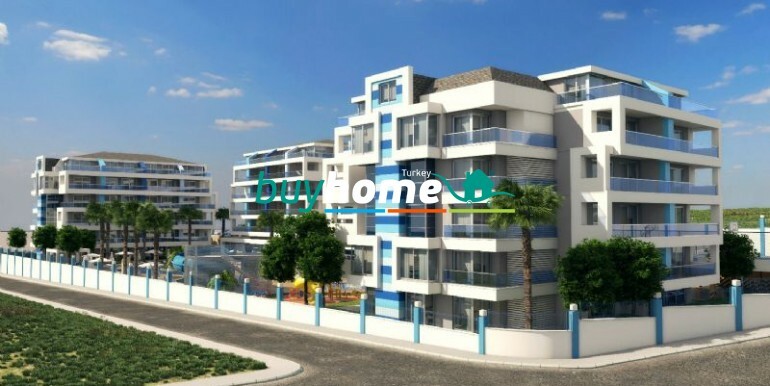 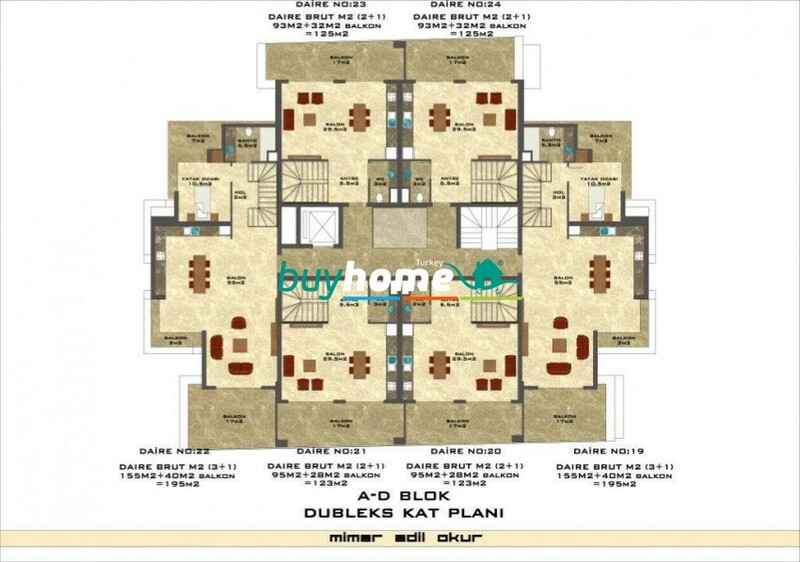 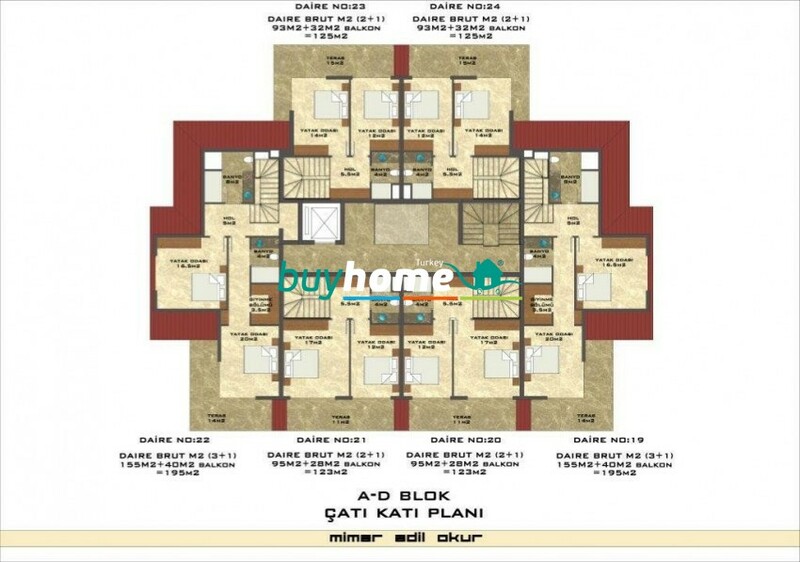 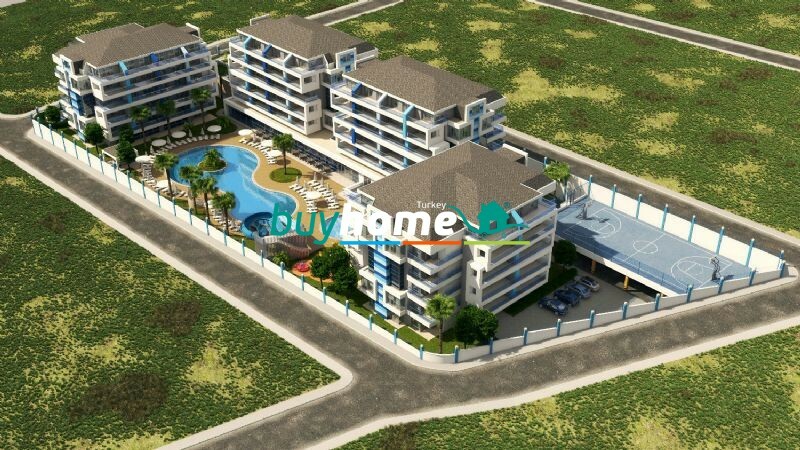 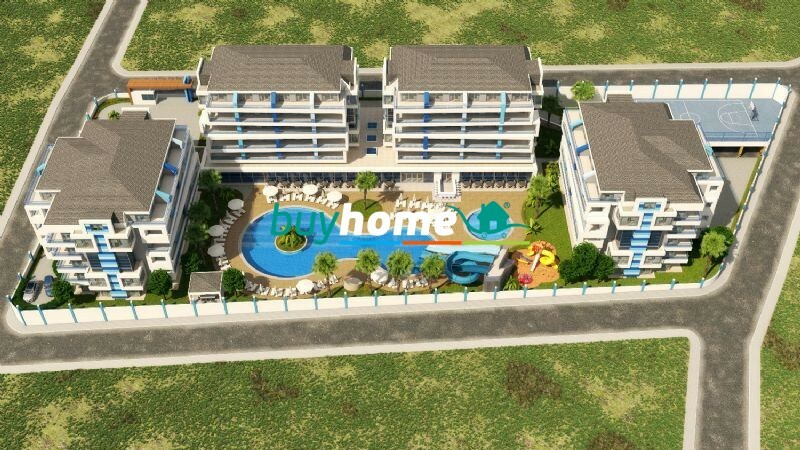 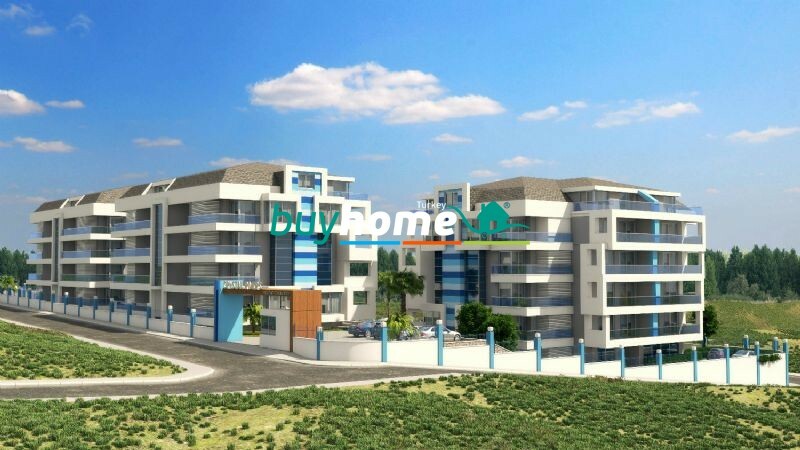 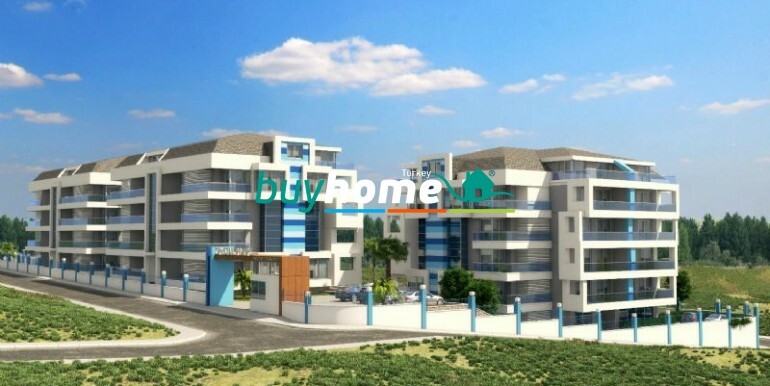 The development is located in the Oba district of Alanya, which is known for being a calm and cozy living area. 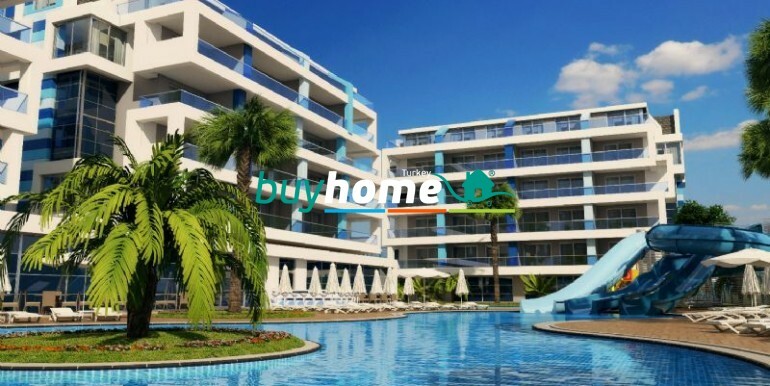 When living in Oba, you will be in walking distance to all the major shopping centers of Alanya, such as Metro, Kipa and Alanyum. 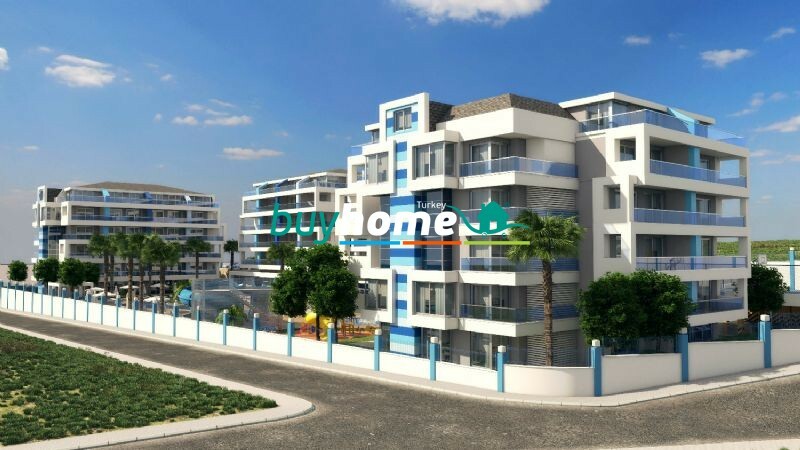 The city center of Alanya is only 3,5 km away and from this project you will be able to use the local city buses, which come with only 15 minute intervals.